album Lysandre is a California-pop love letter that he delivers in full in concert. He’ll be gracing the stage at The Ebell of Los Angeles, and we have a pair of tickets we wanna give away! 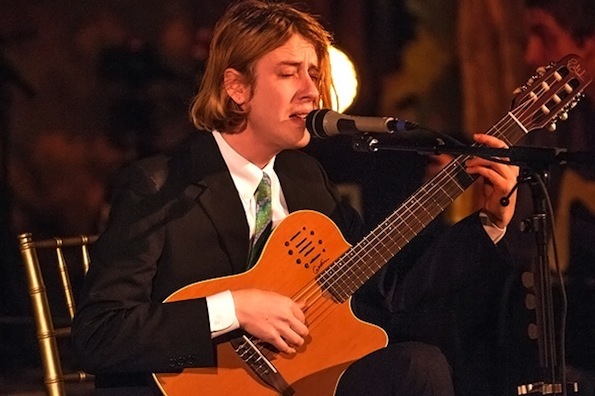 To win tickets to see Christopher Owens at the Wilshire Ebell Theatre on March 22nd, email contests@theowlmag.com with your full name in the body and “Christopher Owens @ Wilshire Ebell, LA” in the subject line. Good luck! If you don’t want to take chances, you can always buy tickets to the show HERE.